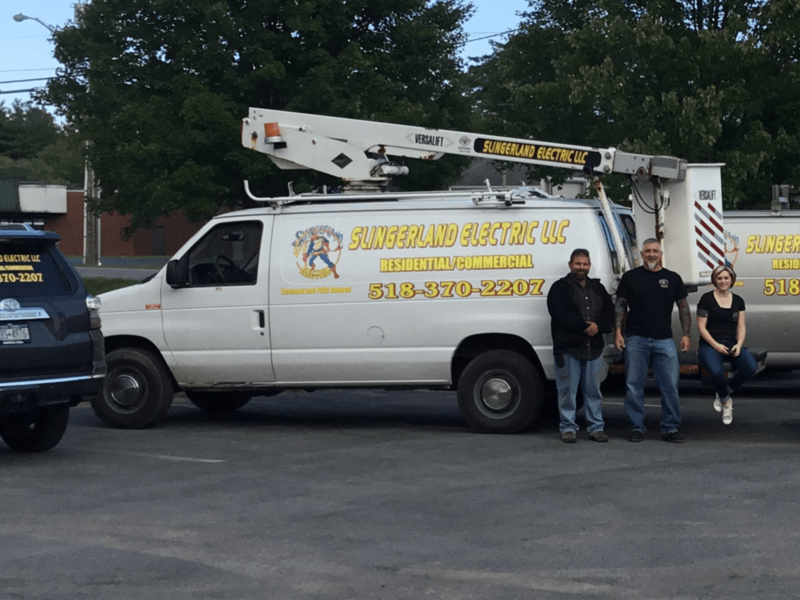 Slingerland Electric is the only name you need to know when it comes to electrical services for your home. From installing new lighting to fixing circuit breaker boxes, we do it all! If you are a homeowner or a landlord, we have everything you need to stay safe and comfortable. 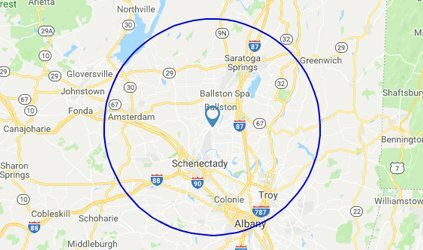 Our technicians are available 24/7 for all emergency work. Add beautiful lighting around your pool or spa to enjoy some night swimming. You'll love the way your backyard looks with a gorgeous new lighting system installed by Slingerland Electric. Be sure to ask about our price guarantee! If you are a local builder or a contractor, call on Slingerland Electric to handle all your electrical wiring and installation work. We also provide solutions for all types of commercial and industrial electrical needs.